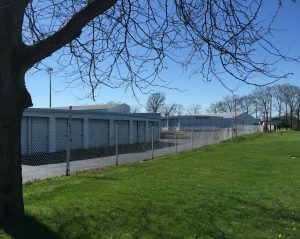 Look for more storage space? 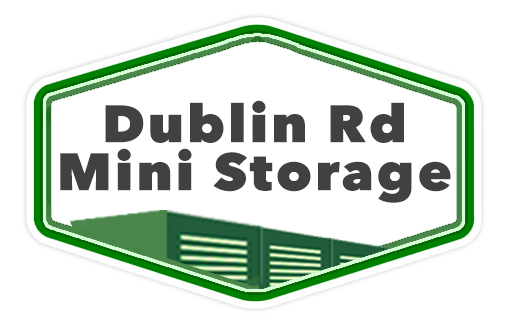 Dublin Rd Mini Storage is here to help. Our customers come from all over for their storage needs. Whether you need space in your office or are looking to store personal items such as holiday decorations or some extra furniture we can work with you to find a convenient solution. No matter if it’s long term or short we have a unit that’s the right size for you!